Thai development company K.D. Asset has invested THB 650 million in a new project that aims to capture a niche market in a popular northeastern tourist location. Situated in the Pak Chong area close to Khao Yai national park, the ‘Zen Next’ condo development is touted to be the “First Onsen Condominium in Thailand”, with Japanese styling and design intended to attract well-healed buyers looking for a super-luxury residence with a Japanese spa theme. The project is located in a natural environment and surrounded by the area’s mountain ranges. Theadsak Boontos, Managing Director of K.D. Asset. 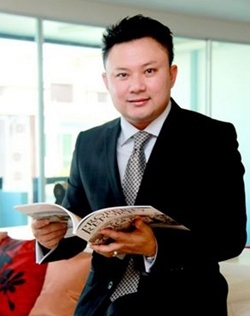 Theadsak Boontos, Managing Director of K.D. 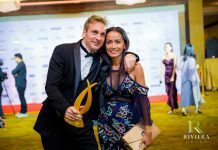 Asset, said this was the company’s first regional development following on from several successful projects in Bangkok. 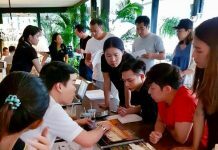 “‘Zen Next’ will offer 104 units in 2 low-rise buildings with room types being 1 and 2 bedrooms and sizes ranging from 38.6 to 93.6 square meters. Selling prices start at THB 3.8 million,” said Boontos. Recent planning laws have been enacted in Nakhorn Ratchasima (Korat), and particularly Pak Chong district, aimed at preventing mass development of one of Thailand’s prime natural environments. Boontos however says that ‘Zen Next’ received planning approval and building permits prior to the new laws coming into effect, something that could add to the project’s exclusivity in the area. K.D. Asset and Development Company Limited was formed in 2007 and has completed several niche projects in the Thai capital under the “Next” brand name, notably the Next Private Pool Villas, Next Garden Suites, and Next Garden Mix, a combined total of 400 units with a market value of approx THB 1.6 billion. Boontos says the company has plans to list on the SET to raise capital for future projects it already has on the drawing board. 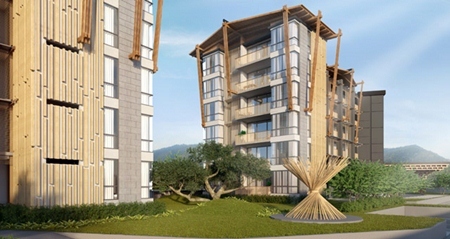 An artist’s drawing shows the ‘Zen Next’ condominium in Khao Yai.